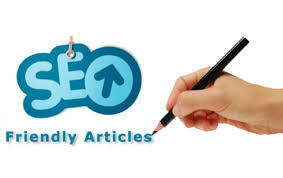 Order for the best article writing service on seoclerk from a verified level 3 seller with lots of positive review. I write compelling, professional, original, 100% unique content. For $2 I will write AN amazing 500 word articles or blog post. If you are looking for premium quality website content, articles, and blog posts, you won't find a better, more reliable writer at this price. 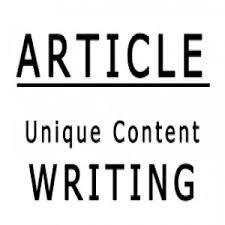 I write well researched articles that your customers and clients love to read and share. If you need something longer than 400 words please feel free to message me for a custom offer. Feel free to message me with any questions or to ask about custom quotes for special projects. I reserve the right to refuse your offer if it does not deem fit with my ethics or beliefs. I will not provide citations with articles. I look forward to working with you and providing you with the best quality content I can produce.Don't waste time and money on writers that can't deliver exactly what you need. See how much of a difference a professional writer can make to your business. Place your order right now. 500 WORD SEO OPTIMIZED ARTICLE WITHIN 24HRS is ranked 5 out of 5. Based on 23 user reviews.